Home � crafts � Bow and Arrow! 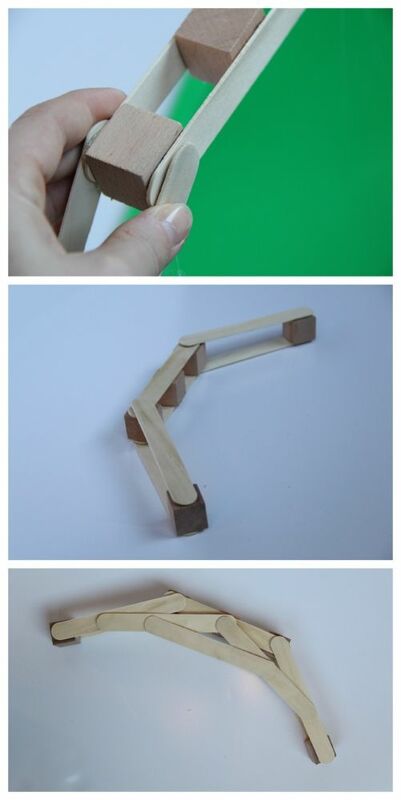 June 25, 2012 By Mandy Beyeler 15 Comments Today I want to share a quick tutorial on how to make a play bow and arrow � for under $1! � � amazing, right?!? !